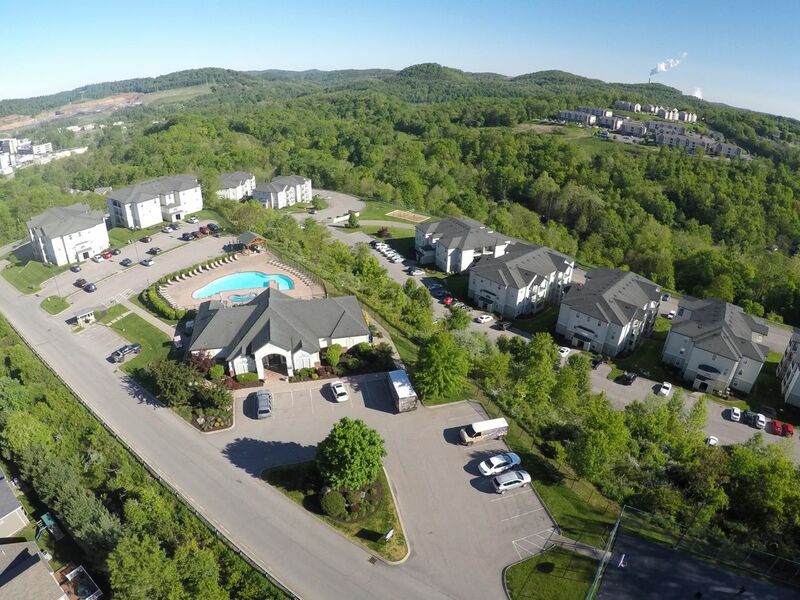 When you make your home in Morgantown, you’re surrounded by so many beautiful outdoor spaces that you won’t want to spend time indoors. Make it your mission to discover the many secret swimming holes in the region, or head to Coopers Rock State Forest to go mountain biking or hiking. Back in the city, cross the river and head downtown to discover the Morgantown Eats Culinary Crawl each December. Make the pilgrimage to Chico Bakery for Julia’s cult pepperoni rolls, and grab a table at The Kenyan Café for their deliciously different peanut butter stew. 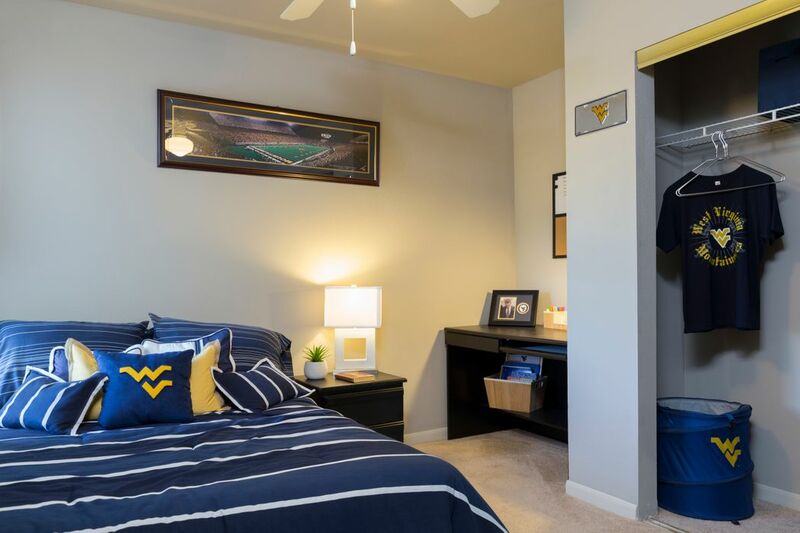 You’ll enjoy a quick and easy commute when you live at The Ridge , as your new home is only a 10-minute drive from West Virginia University. If you don’t have your own car, jump on the private shuttle outside your door and it will deliver you directly to campus in a jiffy. Make sure you check the shuttle app to tell you where the bus is in real time. Back home at The Ridge , you’ll find everything you need to make the most of student life. After a long day at class, cool off with a dip in the pool, challenge your roommates to a game of basketball, or play volleyball on the sand court. 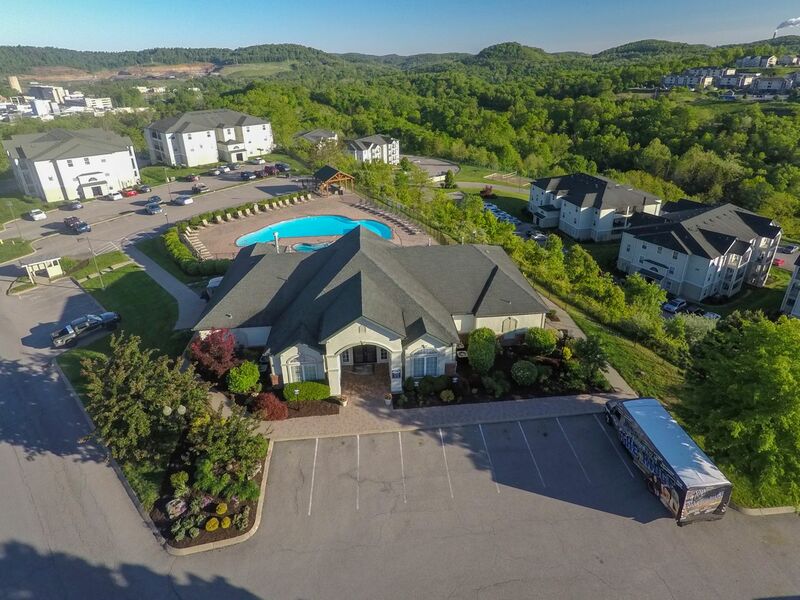 When hunger strikes, impress your neighbors with your culinary flair in the outdoor kitchen, or head upstairs to your fully furnished apartment and fix dinner in your fully equipped kitchen. Throw your swimming kit in your apartment’s washer dryer and it’ll be clean and dry in time for an early-morning swim. Get a head start on your latest assignment at the Mac and PC computer lab or study center, or connect to the free Wi-Fi and get to work at the desk in your private room. If you’d rather get some fresh air, take your books out onto your private balcony. When it’s time for a study break, go for a run in the 24-hour fitness center, or kick back and watch your favorite shows on cable TV. If you’re in the mood for company, chat to your friends as you enjoy a soak in the hot tub, or head indoors to the games room where you can play pool or watch the big game on the 50-inch flatscreen TV. Wir haben leider keine Unterkunft gefunden, die deinen Wünschen entspricht.Alle Privatzimmer in The Ridge ansehen.